Fuller was a part of the literary circle that gathered around Ralph Waldo Emerson, with whom she shared an enthusiasm for the Transcendentalist philosophy, which saw divine inspiration in all objects of nature. 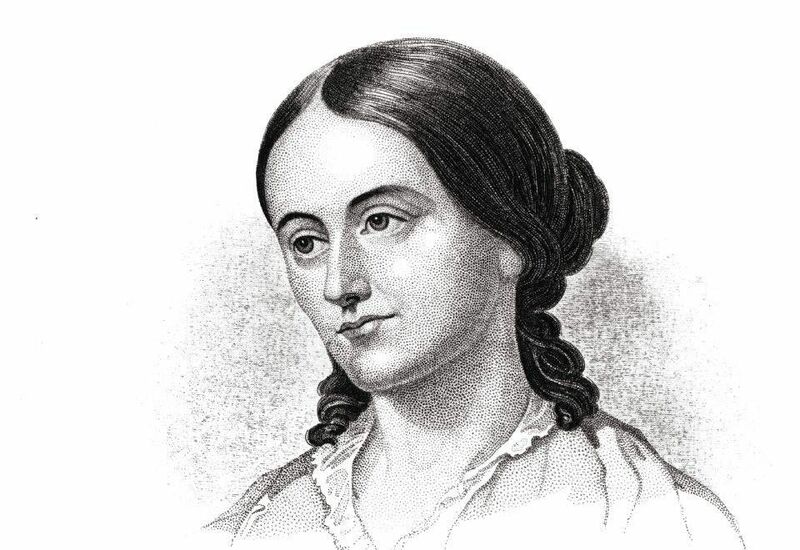 During 1839–1844, Fuller led classes (she called them “conversations”) for women on the subjects of literature, education, mythology, and philosophy. Her purpose was to enrich the lives of women and to bring them to a place of social equality. Her Woman in the Nineteenth Century (1845) is regarded as an important feminist work.